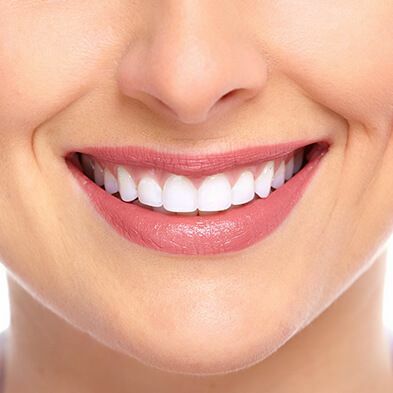 When you think about a beautiful smile, you probably think of bright, white and smooth teeth. Problems such as decayed, chipped, or cracked teeth can cause severe pain and discomfort. At Boss Dental Care, we provide the best dental bonding services in Corpus Christi. Through dental bonding, our dentists Dr. Jason Packard and Dr. Art Boss can effectively cover any gaps and spaces between your teeth. Compared to other cosmetic treatments, dental bonding has many advantages. It is much more affordable and easy to apply compared to braces, crowns, and veneers. Dental bonding also does not require multiple visits. 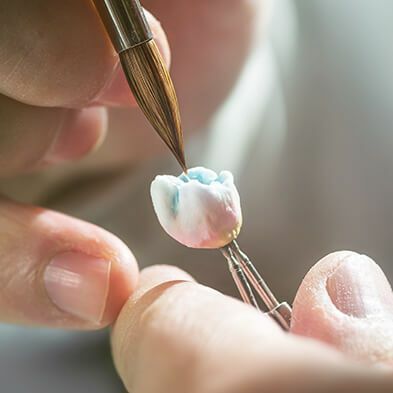 Furthermore, our dentist does not remove or grind any part of your existing tooth – with us, you can improve the appearance of your teeth in a single visit. Boss Dental Care provides premium quality dental services for all your dental issues, including dental bonding. Cosmetic bonding is a widely used dental procedure offered by Boss Dental Care at affordable rates. With the technology of bonding, you have one of the simplest, fastest and most affordable cosmetic solutions to dental problems such as decayed, chipped or cracked teeth. During the first visit, our dentist will analyze and decide on the details of the procedure. Then, he will perform the dental bonding procedure either on the first visit or on your second visit to Boss Dental Care. The number of visits depends on the number of teeth that must be bonded. Cosmetic bonding is a less expensive alternative to dental crowns or veneers. If your teeth are cracked, chipped or broken, you are advised to contact our experienced and qualified dentists Dr. Jason Packard and Dr. Art Boss at Boss Dental Care. Bonding is a simple and less expensive dental procedure which is often done without anesthesia. If you have receding gums due to which a portion of the tooth’s root has been exposed, etc. 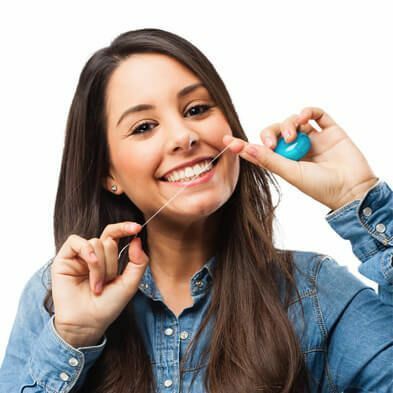 Attention Corpus Christi residents, if any of these situations apply to you, contact our dentist today for a top-notch dental bonding procedure! Can Dental Bonding Straighten / Fix Crooked Teeth? Bonding is widely used for restoration, cracks, chipped and rotten teeth. It improves the appearance of your teeth, closes any gaps and changes the shape of your teeth. If your front tooth is broken or chipped, a simple bonding procedure can make it look whole. How Long Should Cosmetic Bonding Last? Bonding lasts for several years. Composite bonds may last from 3 to 10 years. The patient is also advised to take special care and follow the instructions provided by our dentist. Dental bonding treatment is a part of cosmetic dentistry. This is an affordable treatment but might not be covered under your specific insurance plan. 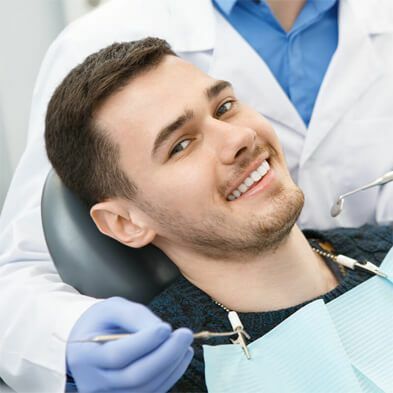 As this process comes under cosmetic dentistry, you should consult with your insurance agency about covering dental bonding. Typically, dental bonding costs are relatively less than other cosmetic dental procedures. The exact cost depends on many factors. For example, the amount of material that is used to glue the teeth and the type of attachment that is required. The cost mainly depends on the number of teeth being repaired and the location of the tooth filled. 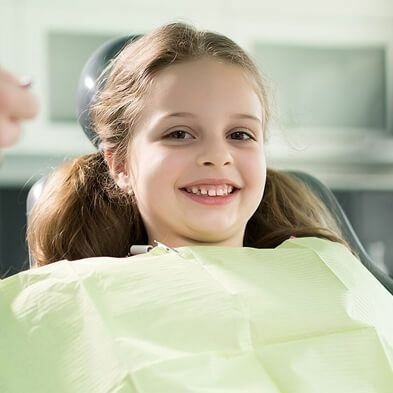 If you need bonding or any other kind of dental treatment, feel free to contact Boss Dental Care through our online form or book an appointment by calling us on 361-245-5400.